Singapore-based Grab plans to add peer-to-peer (P2P) lending and remittance services as part of its plans to becoming Southeast Asia’s “super app”. The unicorn currently offers ride-hailing, food delivery and payment solutions on its platform. 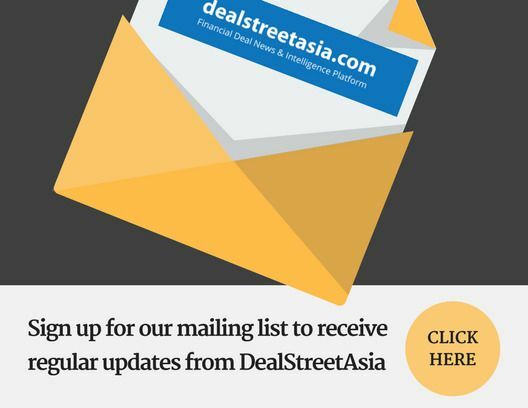 During the fireside chat at the third edition of DEALSTREETASIA’s Asia PE VC Summit 2018 on Tuesday, Grab President Ming Maa said that e-payments such as P2P lending and remittances are one of the highest friction points in the region. Grab plans to enter this space as its payments platform strengthens.